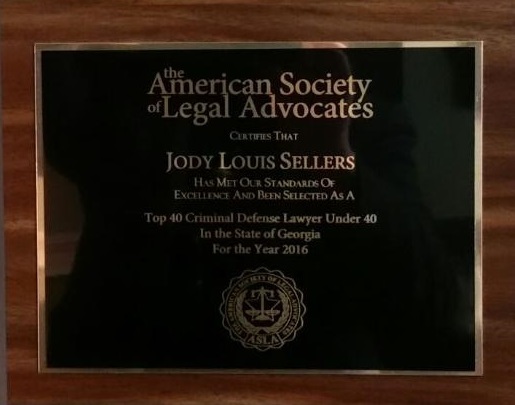 As stated by the American Society of Legal advocates, “ASLA’s exclusive membership comprises less than 1.5% of all licensed lawyers nationwide. ASLA’s selection process is conducted manually by lawyers. Prospective members initially are evaluated based on publicly-available information, although member nominations also are accepted from current members, other lawyers, and past clients. Self-nominations and nominations from public relations firms or advertising agencies are not accepted. Each area of assessment is considered, and each candidate is assessed on his or her own merits. Just as the student body of an elite university is comprised of individuals with many different backgrounds and strengths, ASLA likewise strives to invite a range of members who have stellar legal credentials as a baseline, but also a range of interests and activities.” http://www.societyoflegaladvocates.org/selection-process.